Football, Basketball, Dance, Girls Soccer, and Volleyball tryouts have been scheduled. Make sure you have an up-to-date physical if you are planning to try out. 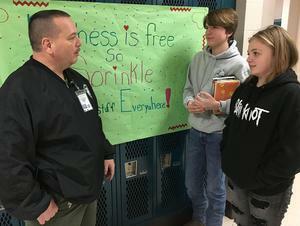 If you are not sure, you can contact our office at SMS. 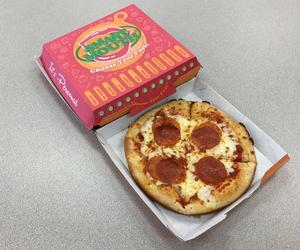 Smart Mouth Pizza is a new menu item at district's three middle schools and three high schools.